Head of Tourism Office of Badung Regency, Bali, I Made Badra admitted there are ten hotels that receive delays from foreign tourists to stay in star hotels in the area. Foreign tourists and archipelago enjoying holiday in Bali using star hotel facilities on average for 3.19 days in July 2017. 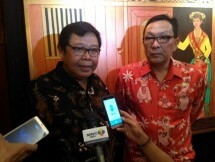 PT Hotel Indonesia Group targets to manage 100 hotels by 2019 by establishing its own network. Located in Holiday Inn Hotel Jakarta Kemayoran, visitors can taste various innovations and creations in the world of culinary by presenting an ala carte menu in Botany All Day Dining. Surrounded by mountains and just a few minutes from family recreation and entertainment center. 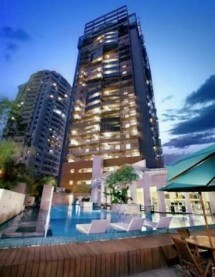 Golden Tulip Holland Resort Batu offers the right accommodation when you visit Batu Town. PT Hotel Indonesia Natour (Persero) succeeded in reducing the net loss by four-fold or to Rp20 billion during the first half of this year, from Rp80 billion in the same period last year. 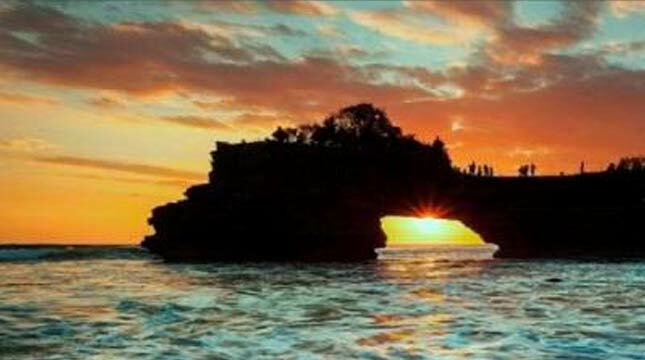 Pandeglang Regent, Banten Province Irna Narulita said the development of Special Economic Zone (KEK) Tourism Tanjung Lesung will have an impact on the regional economy.